One word that describes the last five days. FANTASTIC!!!! 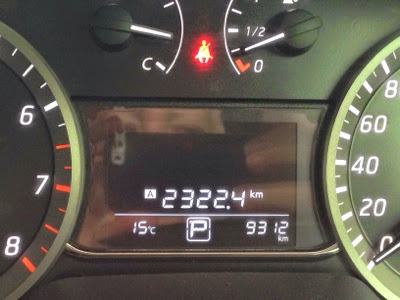 This is a photograph of the Kms I have travelled since Thursday today is Tuesday. Yes! I did travel these 2000 plus Kms over five days, passing through three states, NSW, Victoria and South Australia. 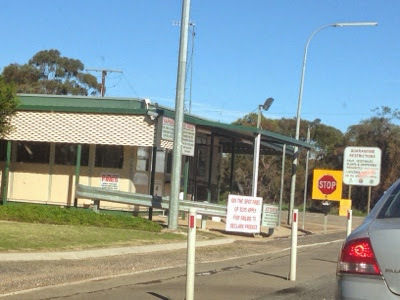 To the Tanunda caravan park. As we pulled up to book in a friendly voice called out. It was Bill!! I really couldn't hear what he was saying so I rang! 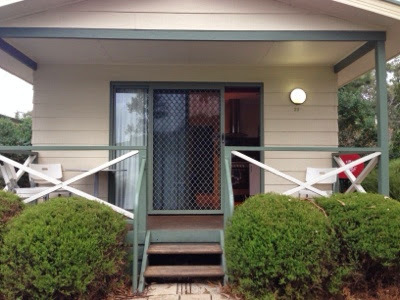 It was great to see Ange and Bill, I generally stay with them when I return to Balranald. This is the cabin we stayed in with Kylie and Bill and Angela stayed next door. That night we went to one of the local pubs to have a meal. Oh my goodness the meal was great. I had a reef and beef delicious. Thanks Bill for paying. Being in the Barossa I really wanted to go to a winery but this didn't happen. I certainly made sure I bought some local wine. I chose GRANT BURGE moscato. Good to hear you had such a nice time and de stressed a little. But I was waiting allllllll day on Sunday for my promised photos...!! I'm extra glad you got there and back home safe.